Working together with NGO´s should be all about networking and supporting each other rather than about competition or even fighting. In this sense we were successful on the conference in Senegal “Le Pastoralisme dans le Courant des changements Globaux“. After the presentation of eeem.org colleagues from the PREPP project in the pastoralist area of western Africa want to visit our Barefoot teachers in Loiyangalani. 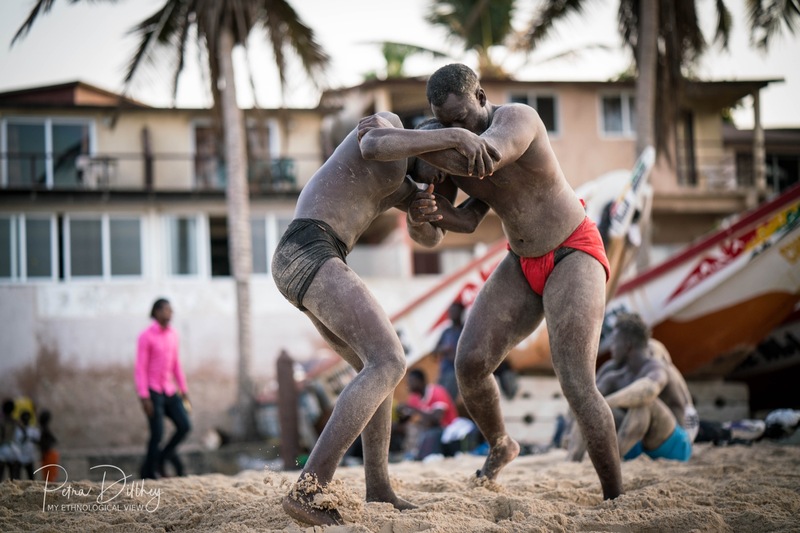 So we leave wrestling with rules and fairness to professionals – to the beach boys in Dakar who do their local “lutte avec frappe”. 0 responses on "Networking is better than Wrestling"